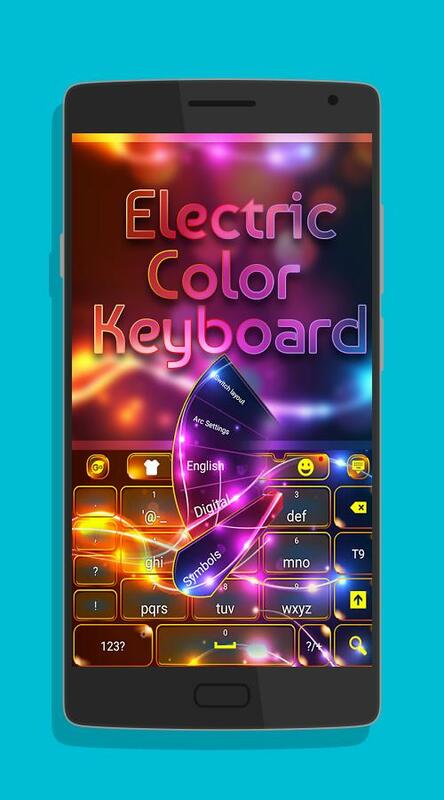 ?Electric Color Keyboard? can be installed very easily. To use the theme, you should install the Go Keyboard? from the Android market. After downloading the theme, you should click on ?open? and ?apply?. To include the custom font, you should press ??123? key for a long period of time. As you move on to ?advanced settings?, you can select ?font settings?. You should scan fonts and the font which contains the ?electric color keyboard? should be selected. The app is made to work in a seamless way. The theme is high-definition compatible and it is tablet-friendly as well. There are high quality themes through which you will have access to best quality music. There will be best DJ and electric color effects with the help of ?Electric Color Keyboard?. 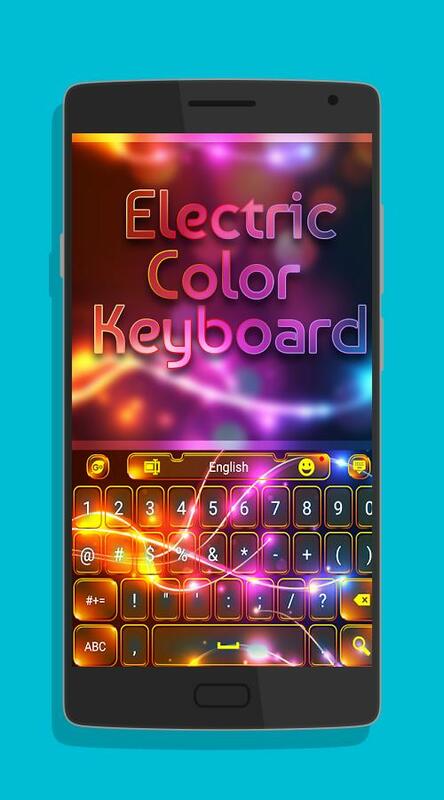 Your wish will come true with the electric color keyboard. The keyboard can be customized as per your needs. There will be great fun with the customization of your favorite gadgets. Truly electrifying music can be produced through vivid colors. You will feel the boost of energy by downloading the app and using it as per your needs.